36 fun ways to GET ACTIVE! 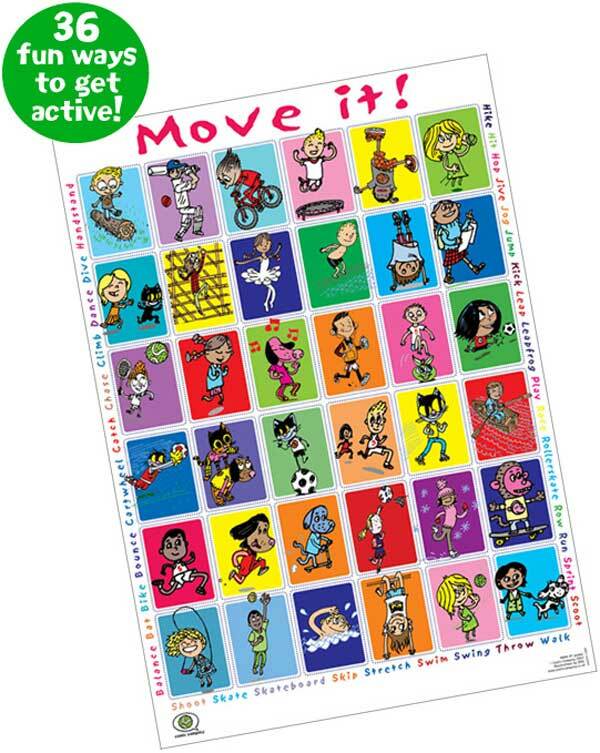 Colourful, eyecatching poster encouraging people to get active and Move It! Originally designed for children but equally fun for all ages. Will brighten up any display.